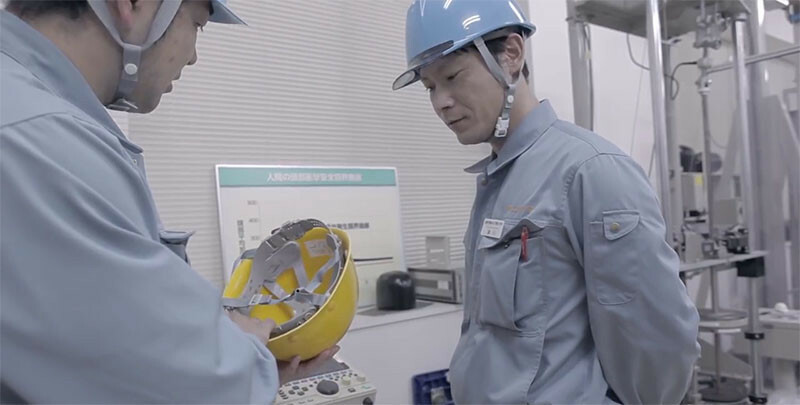 Being prepared for the next earthquake is always important, and many people have emergency kits ready, but few people own safety helmets. 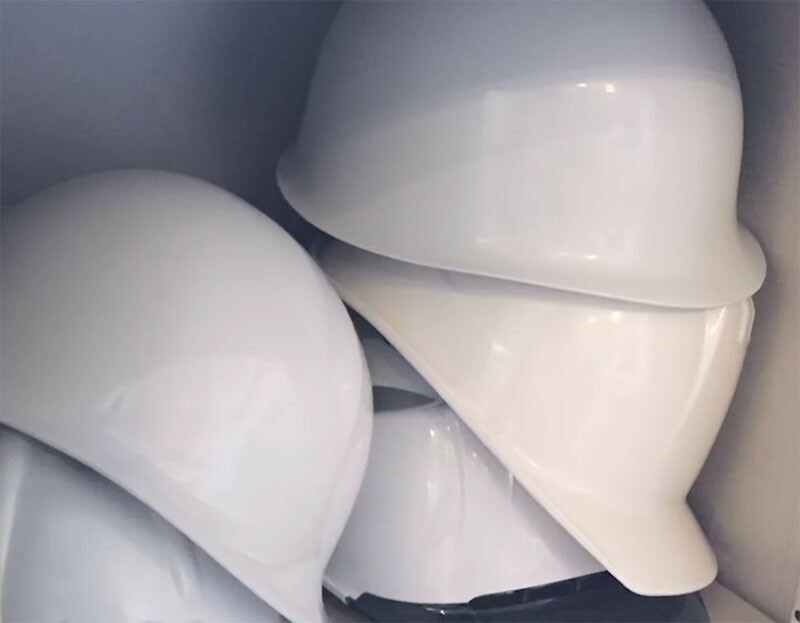 Normally when an earthquake hits, there are safety helmets available, but often they’re stored in a cabinet or storage room and aren’t easily within reach. 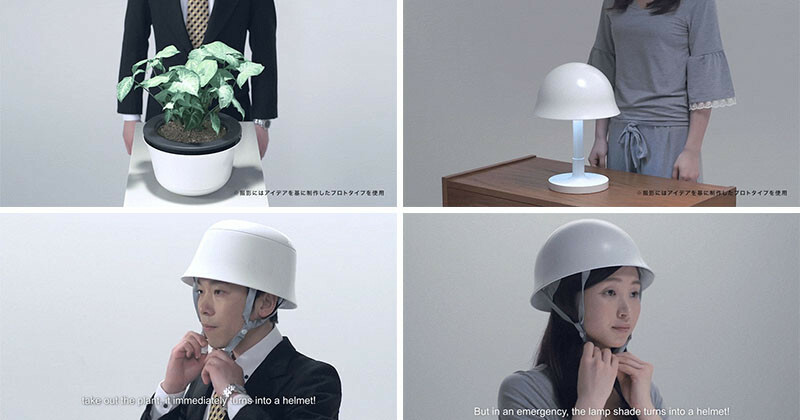 J. Walter Thompson Japan and Tanizawa Seisakusho, Ltd., the market leader in helmet manufacturing in Japan, have launched +MET, a project that aims to make safety helmets hidden in plain sight, in the form of home decor items that would be easily obtainable, and be kept within reach at the sign of an earthquake. 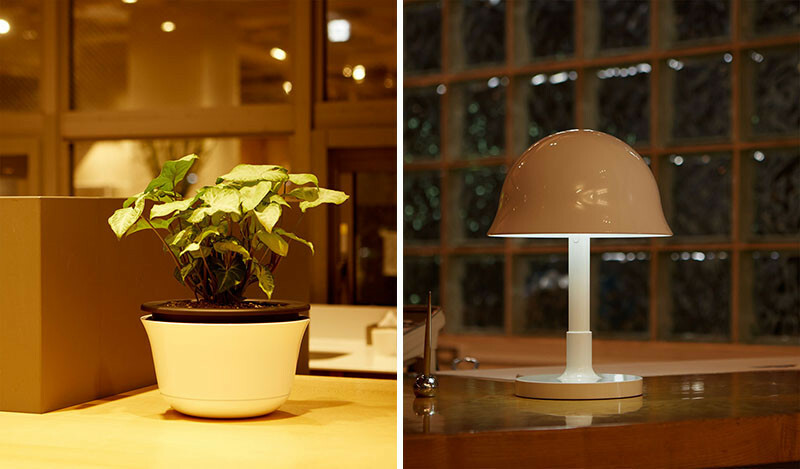 This resulted in them designing a plant pot and table lamp that wouldn’t look out of place in a home or an office. 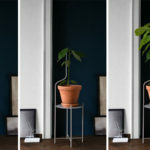 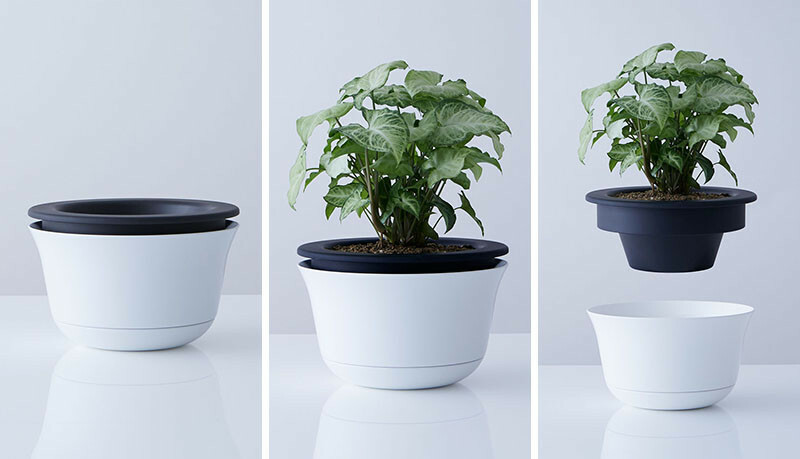 The design is really clever, with the base of the plant pot becoming a safety helmet. 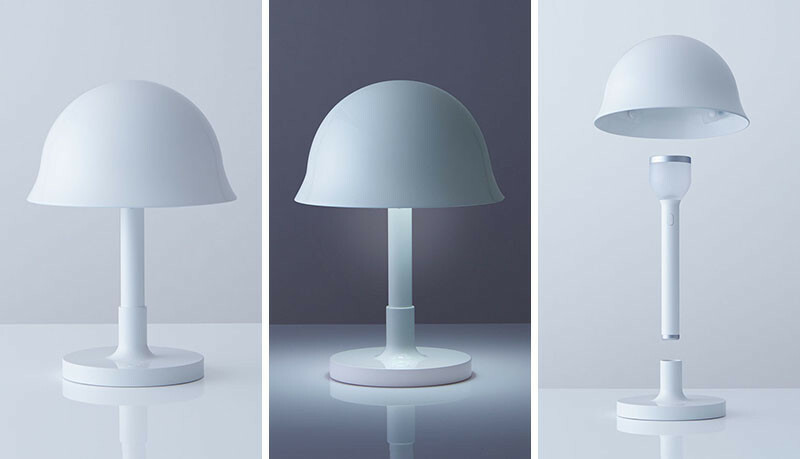 The second design is a table lamp that has a lamp shade that becomes the helmet. 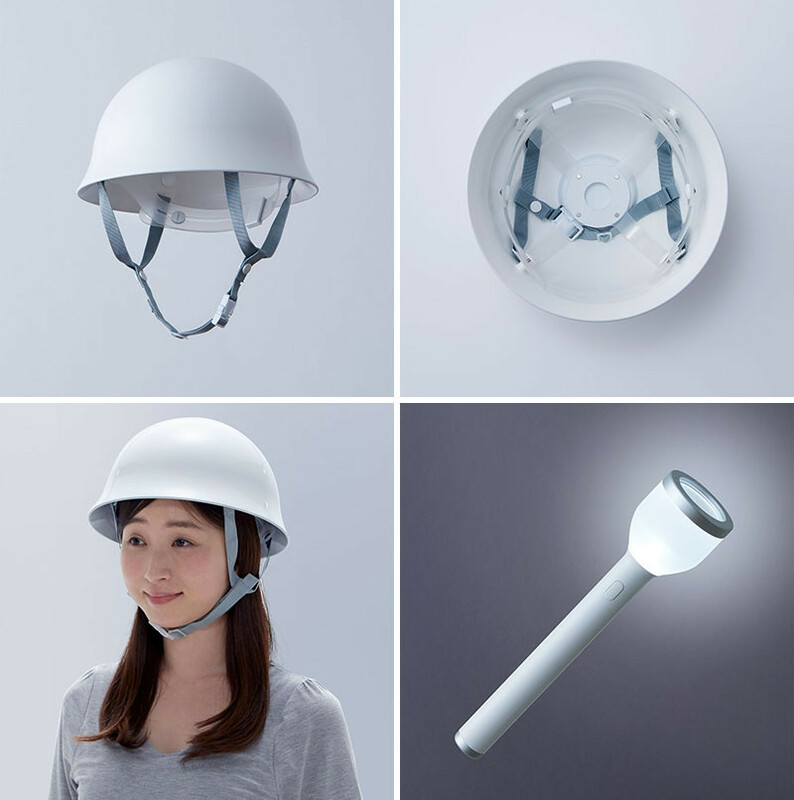 The lamp also becomes a portable flashlight. 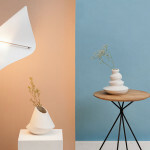 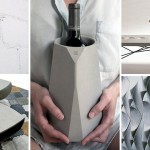 Just like regular home decor designs, they also come in a few different colors.